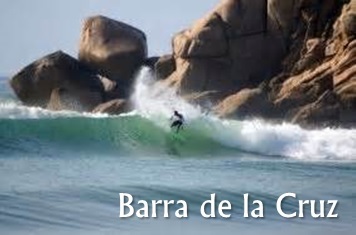 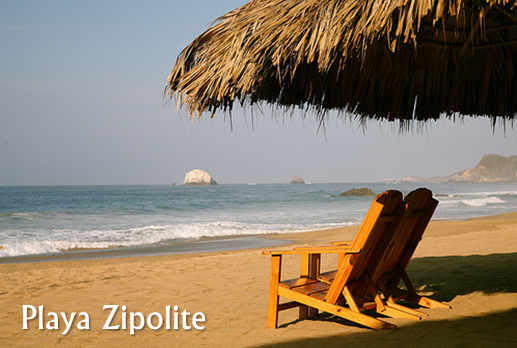 You will be spoiled with an abundance of things to do and see along the Oaxaca coast. 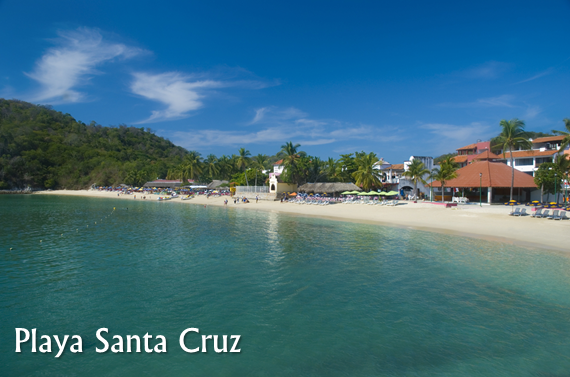 There are so many beaches to explore and so much to do and see during your stay. 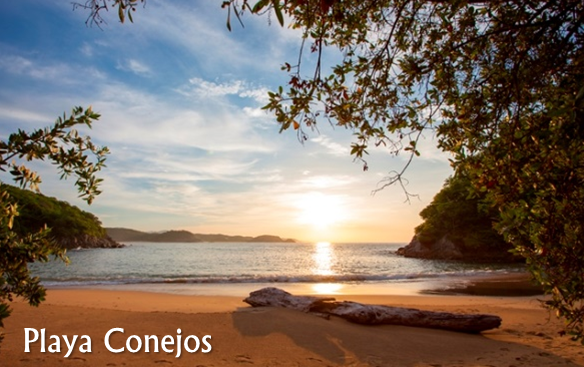 Be amazed at the fascinating eco-tourism, beautiful landscape, delicious and fresh seafood, and warm Mexican culture this gorgeous coastline has to offer. 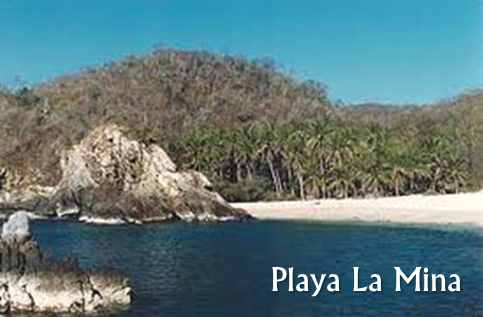 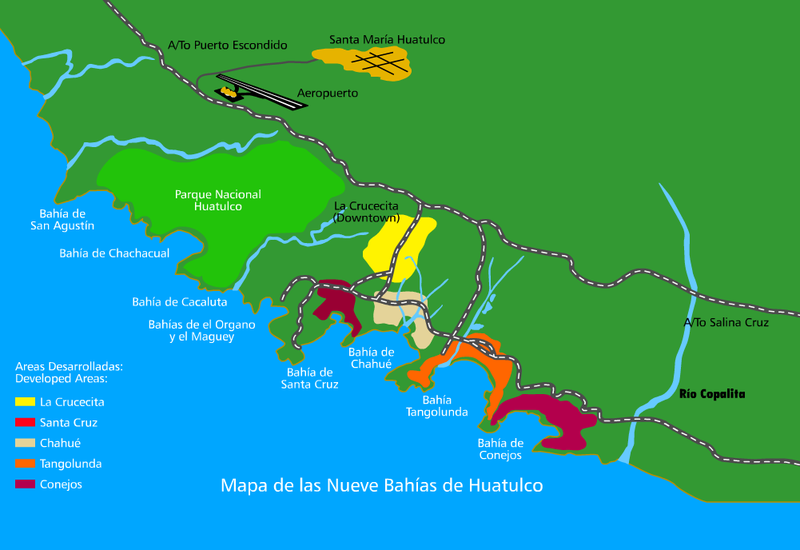 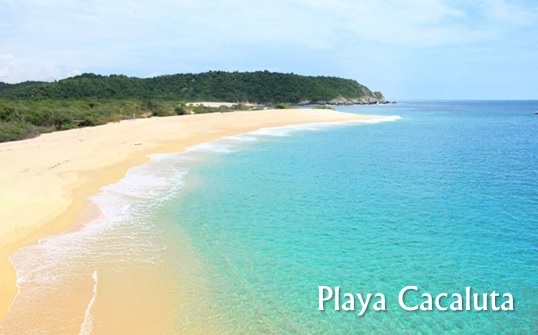 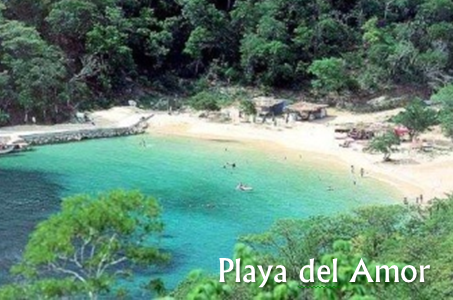 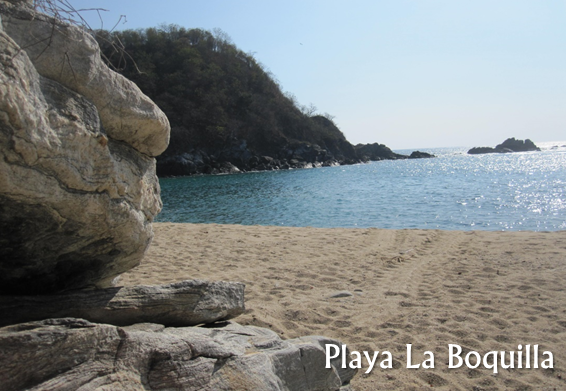 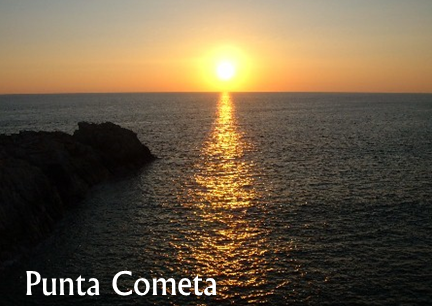 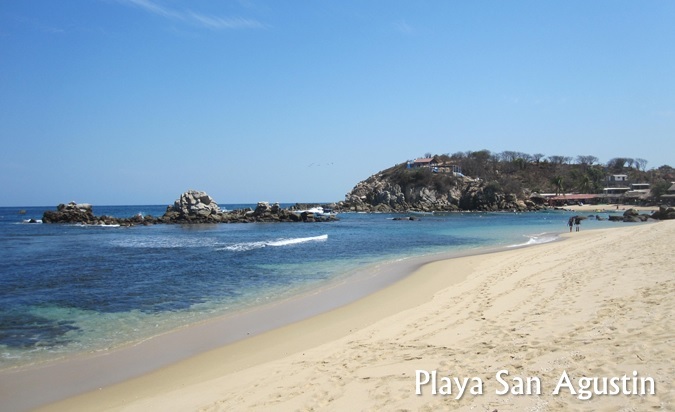 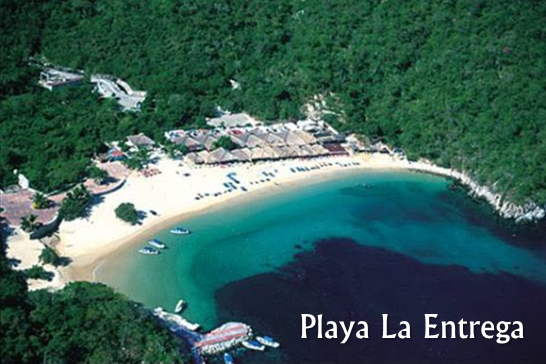 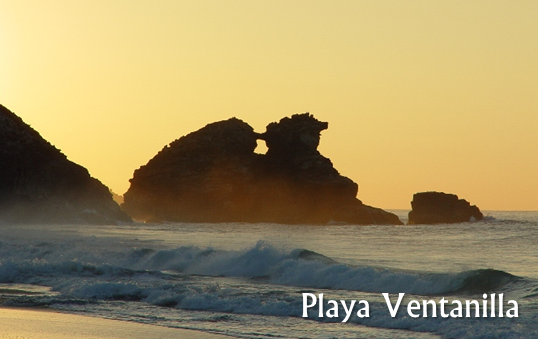 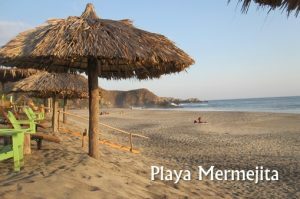 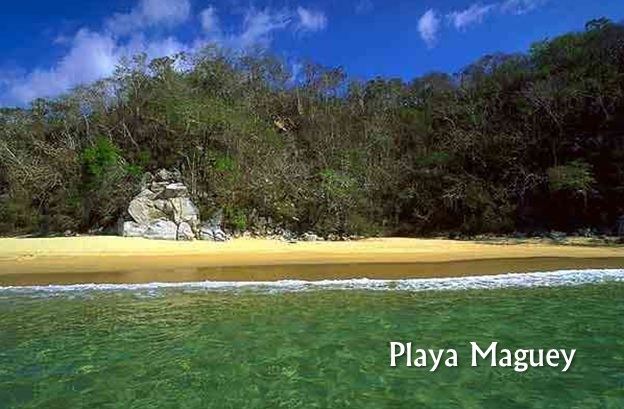 Huatulco, Mexico consists of 9 bays and 36 beaches, all with a different personality and charm. 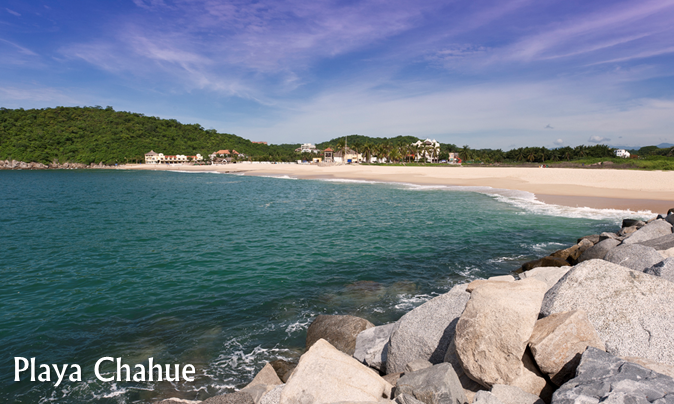 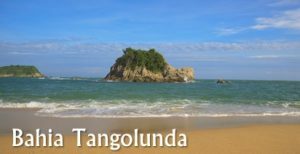 Head south of Huatulco along the coast where you will be further amazed by the beautiful beaches the Oaxaca coast has to offer. 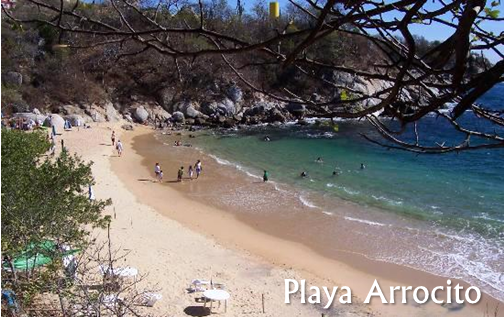 Offering their individual take on the coast’s attractions, each beach provides something different. 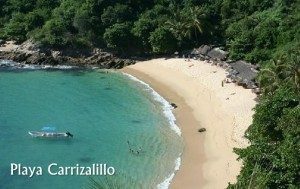 Long golden sand beaches, lagoons full of wildlife, dolphin and whale watching tours, diving, snorkeling, surfing and sport fishing. 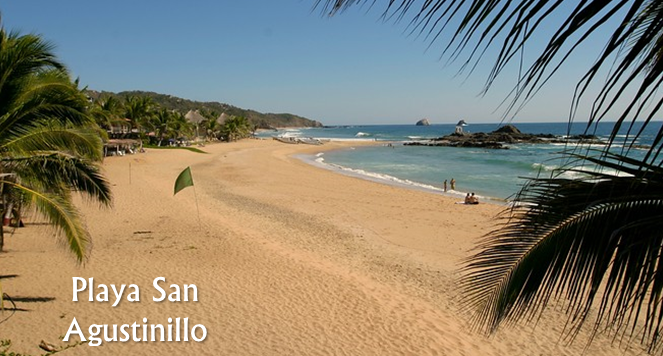 These are some of the things you get to experience in this perfect paradise. 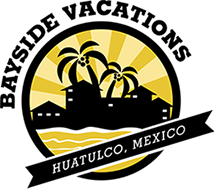 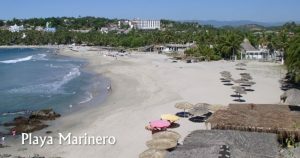 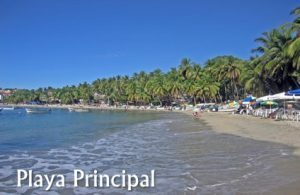 Further south and nestled between the end of the Sierra Madre del Sur mountains and Pacific Ocean is the coastal resort of Puerto Escondido. 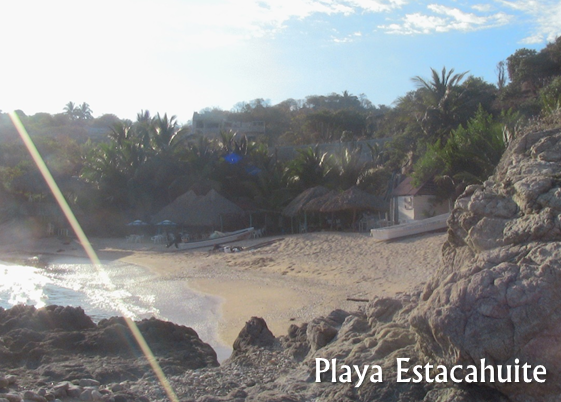 This laid back hippie town is considered one of the most important tourist attractions on the Oaxaca coast. 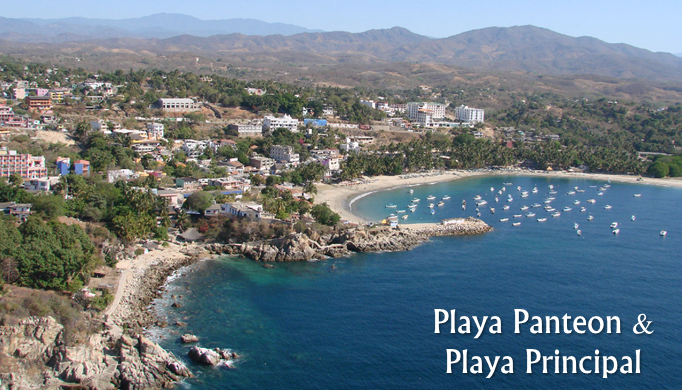 It is loved by travelers, expats and surfers and is a popular investment and retirement location for Canadians and Americans. 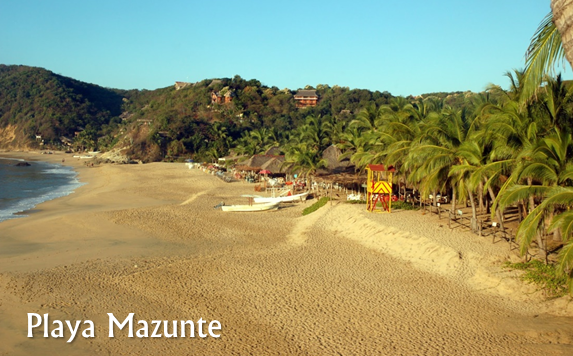 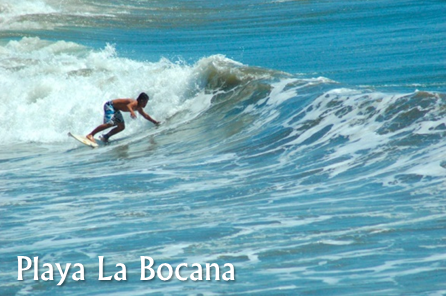 Puerto Escondido is home to the Mexican Pipeline, making it a world class surfing destination.